Disqo and CHI have created a photorealistic 360-degree journey around the latest car from Lexus, as well as a micro-site that features a virtual trip through Europe. 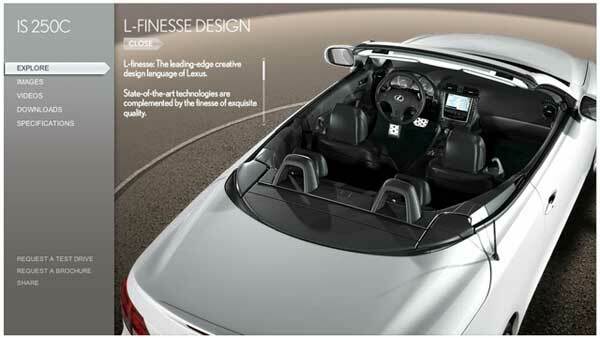 Disqo’s CGI and Flash development expertise was used to create a 360-degree vision of the car, a 3D replica of the Lexus IS 250C, on a revolving platform. 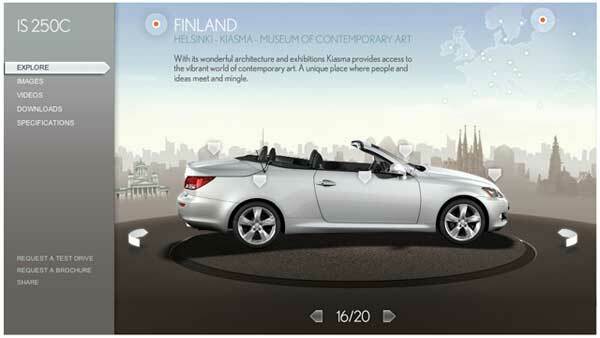 The user can either scroll through 20 different viewpoints of the car, each one linking to a European place of interest, to take a smooth 360-degree journey around the car. Alternatively they can select a European location from a subtly integrated map, where each location then links to the car in a revolving manner to reveal a different perspective. 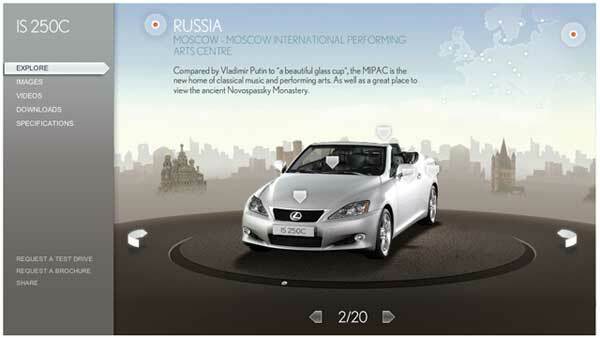 The site also features hotspots within the car, such as navigation and safety, which link to explanatory interactive videos. 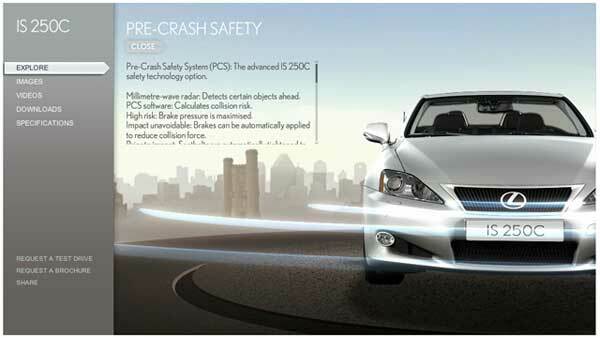 Disqo created and animated all 3D assets and also undertook all Flash development. The main challenge was in creating navigation around a huge volume of graphics – 1,200 in total. 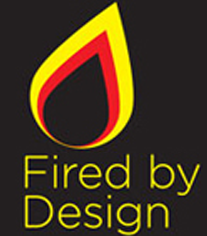 © 2009 – 2017, Michael Burns. All rights reserved.